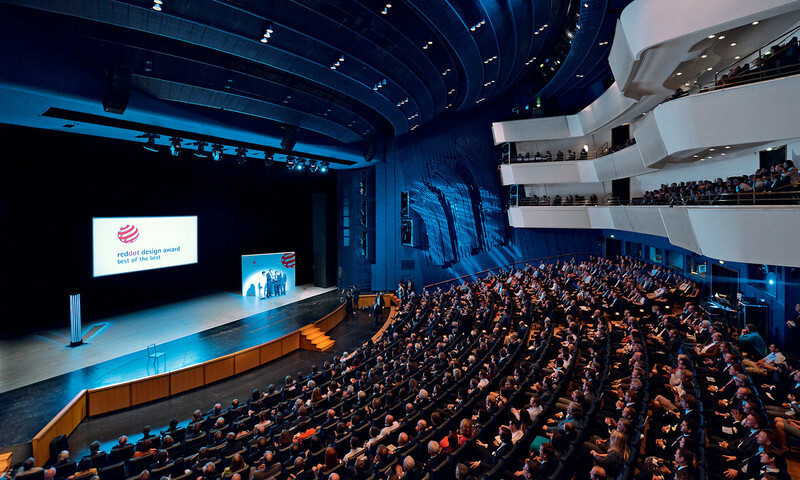 On 4 July, everyone who was anyone in international design came to Essen, Germany. 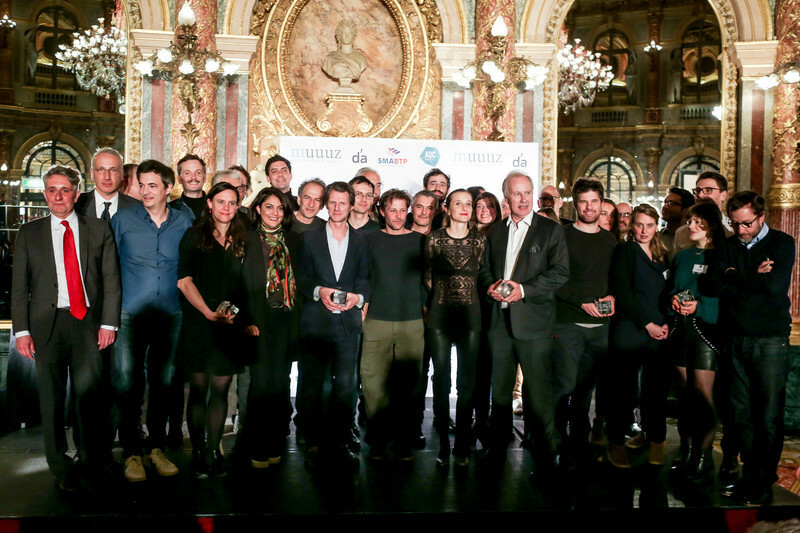 In spring, a 41-strong jury had awarded the coveted Red Dot label for good design to the most outstanding products of the year. 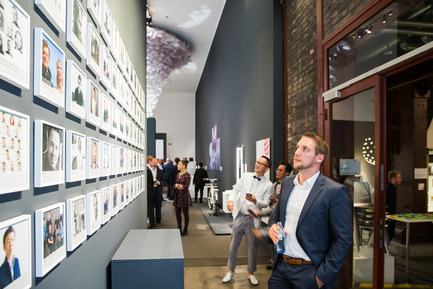 Now it was time to pay tribute to the winning creations and the people who made them. 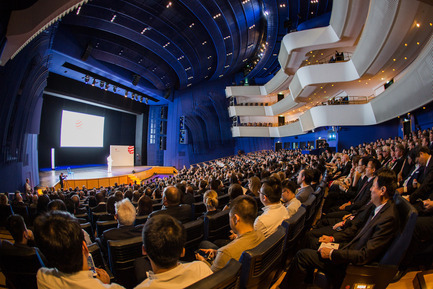 The Red Dot: Best of the Best winners were ceremoniously presented with their trophies on the imposing stage of the Aalto-Theater. 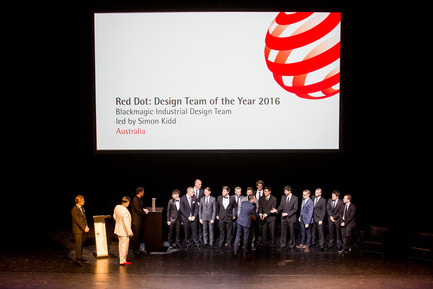 The Red Dot: Design Team of the Year 2016, the Blackmagic Industrial Design Team led by Simon Kidd, had come all the way from Melbourne to celebrate its superbly designed products for the Hollywood film industry. 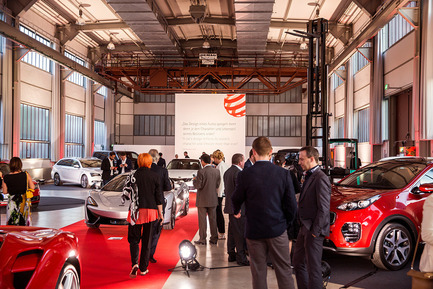 Following the presentations, the 1,800 guests enjoyed an evening of dancing and networking at the Designers’ Night in the Red Dot Design Museum in the midst of award-winning innovations. 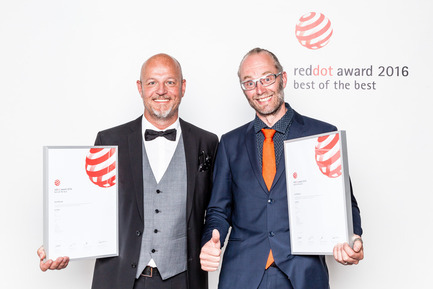 The award winners of the Red Dot: Best of the Best were honoured on 4 July 2016 in the course of the Red Dot Gala, hosted by Professor Dr. Peter Zec in the Aalto-Theater in Essen. 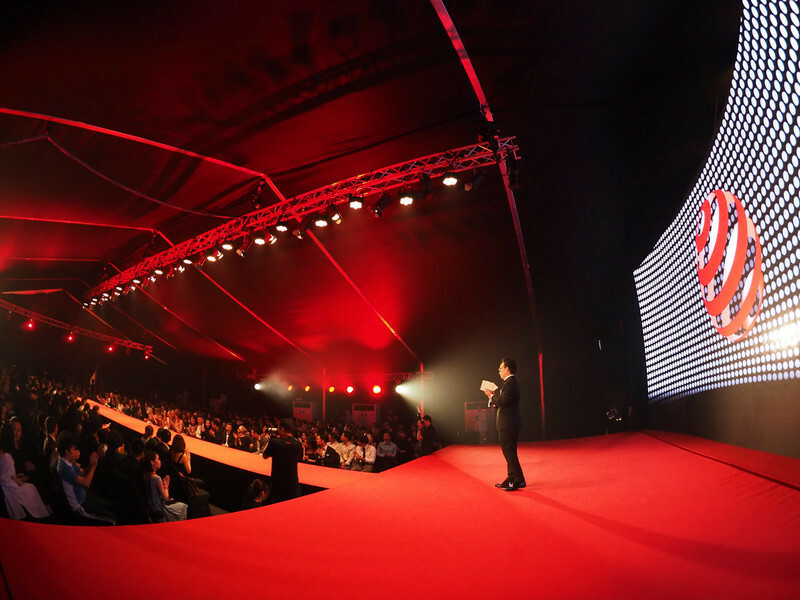 The founder and CEO of Red Dot welcomed distinguished guests on stage, among them Red Dot jury member Kristiina Lassus, automotive design legend Ken Okuyama and Transrapid designer Alexander Neumeister. 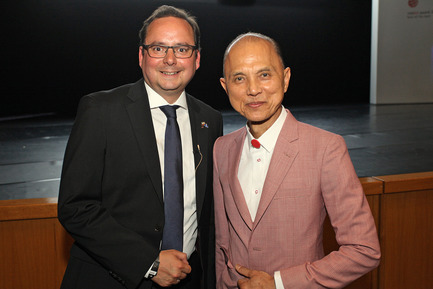 Dressed in a traditional white tuxedo, the Red Dot president also welcomed the Lord Mayor of Essen, Thomas Kufen, on stage, who immediately invited the award-winners – all international top designers and high-ranking company representatives – to the Essen town hall the next day. Illustrious guests from 39 countries followed the proceedings on stage as the laureates received their trophies. Tremendous applause went, amongst others, to Flavio Manzoni, chief designer at Ferrari, and Sean Carney, chief designer at Philips. 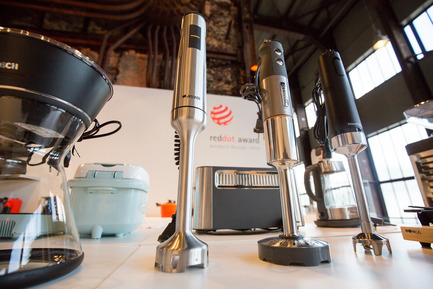 Only 79 products were awarded the greatest single distinction, the Red Dot: Best of the Best. 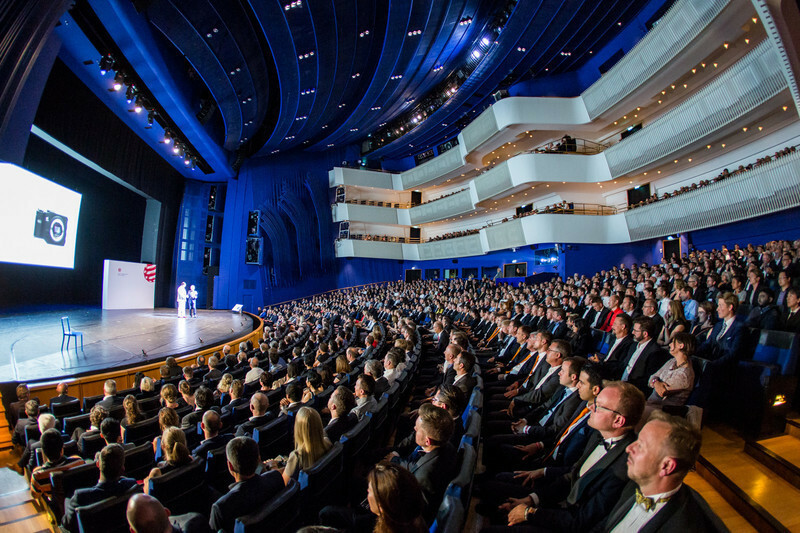 The gala was rounded off with a cultural fringe programme that included an appearance by violinist Beatrix Löw-Beer and the Aalto Ballett Essen. 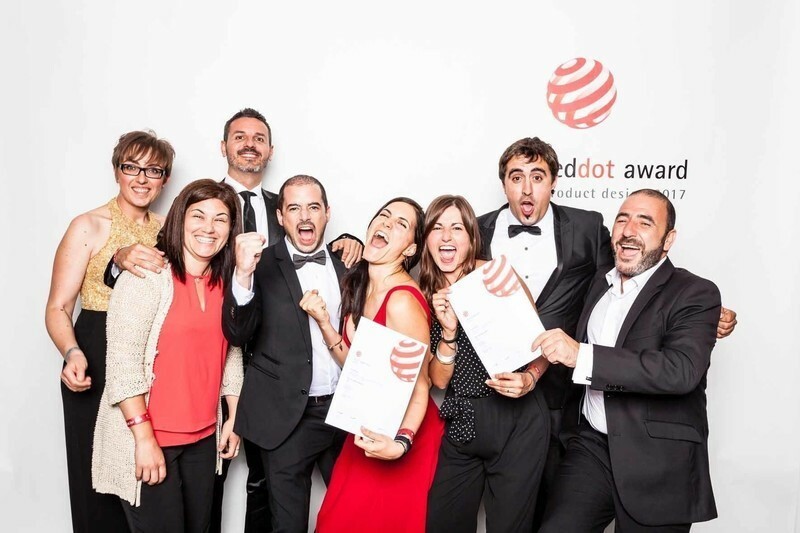 The highlight of the award ceremony was the tribute to the Red Dot: Design Team of the Year. 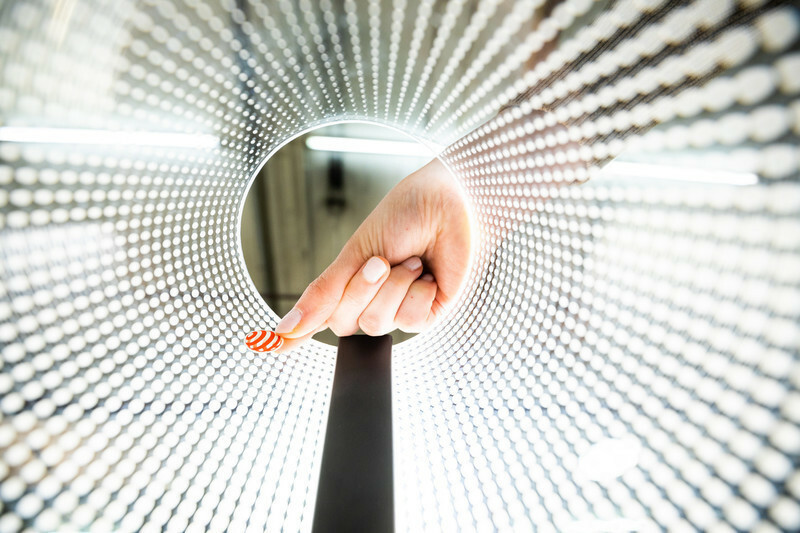 Every year since 1988, the Design Zentrum Nordrhein Westfalen has selected a design team whose excellent product design has stood out over the years. 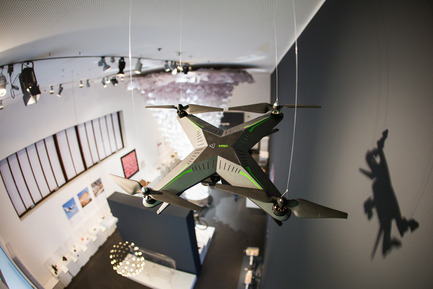 In 2016, the title went to the Blackmagic Industrial Design Team from Melbourne. 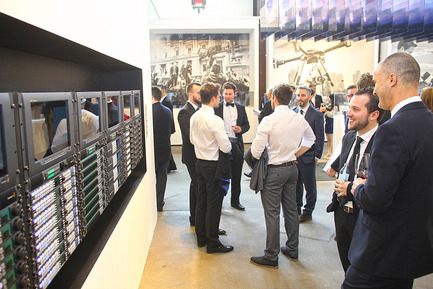 Under the leadership of Simon Kidd, the team develops hard- and software products that are used all around the world for film, television and advertising. The team’s cameras, editing tools and software have been used for the production of some of the biggest and most visually stunning blockbusters of recent years, such as “The Martian”, “Mad Max: Fury Road”, “Furious 7”, “Avengers: Age of Ultron” and “Avatar”. 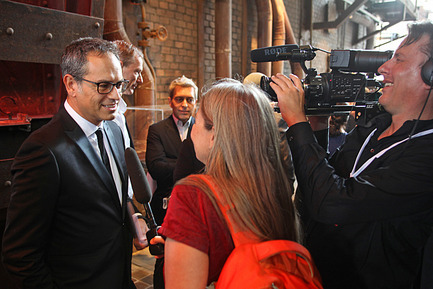 Blackmagic Design CEO, Grant Petty, explains his recipe for success as follows: “I believe that great design is all about showing the deepest respect for your customer.” After a film presentation, the Blackmagic Industrial Design Team came onto the stage to be feted by the audience. 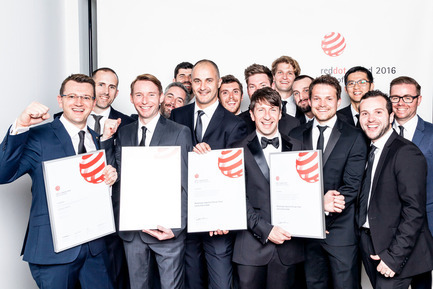 Robert Sachon, Global Design Director at Bosch and 2015 award-winner, presented the designers with the traditional “Radius” challenge cup and jointly with Professor Dr. Peter Zec officially named them Red Dot: Design Team of the Year 2016. 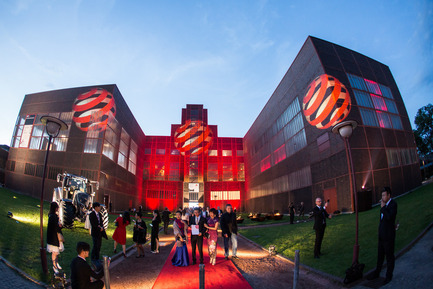 After the award ceremony, the Designers’ Night began in earnest in the Red Dot Design Museum. 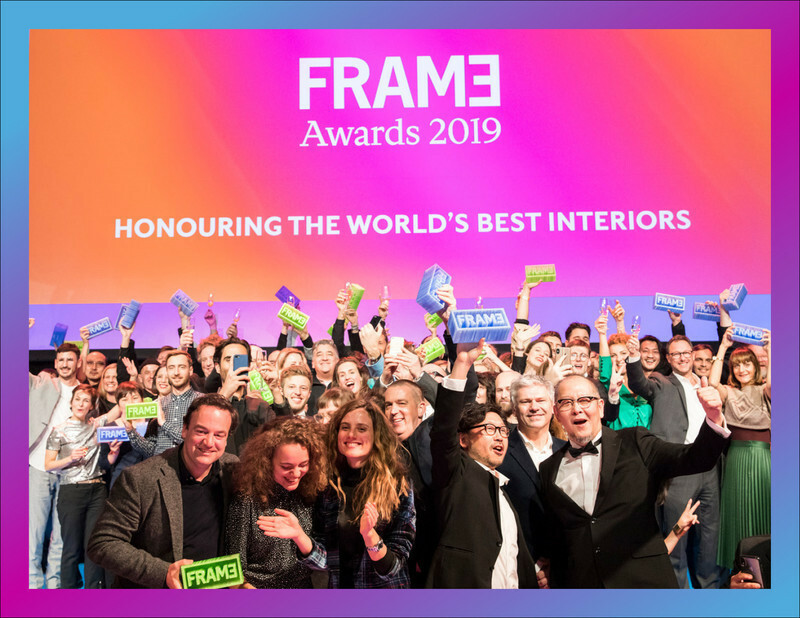 Around 1,800 designers, decision-makers and design fans met at the after-show party – in short everyone who wanted to celebrate, dance and network till early morning surrounded by award-winning top design. 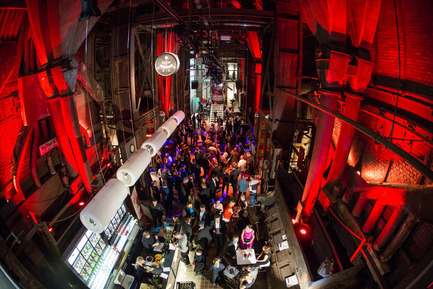 A great party mood was guaranteed by hip DJ “Chrissi D!”. 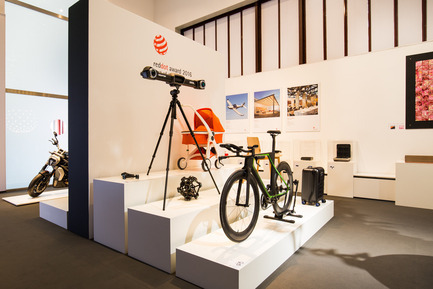 At the same time, the special exhibition, “Design on Stage” of current award-winning products opened in the Red Dot Design Museum. 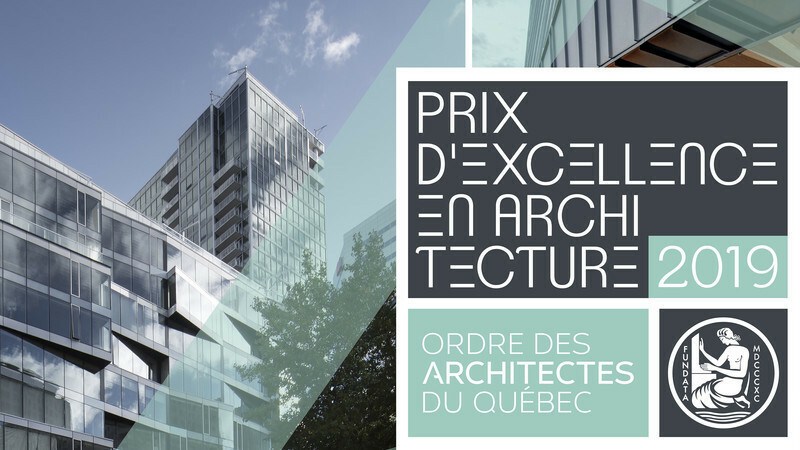 This special exhibition runs until 31 July 2016. Red Dot and Honourable Mention winners also received their well-deserved certificates in the museum. 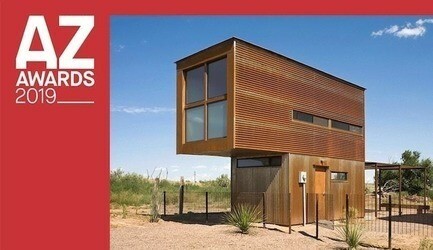 The Red Dot: Design Team of the Year further presented itself with a self-designed and self-created special exhibition. Titled “Creative Video Revolution by Blackmagic Design”, it displays the revolutionary products Blackmagic Industrial Design Team has developed for the film industry. 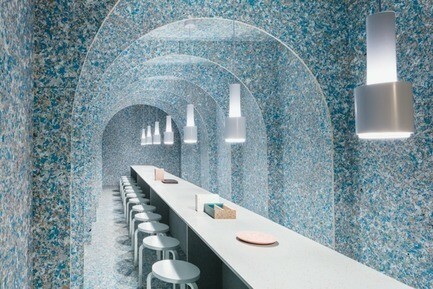 On show are the successful designs created by the Australians, that are linked less by their visual uniformity than by their physical quality. 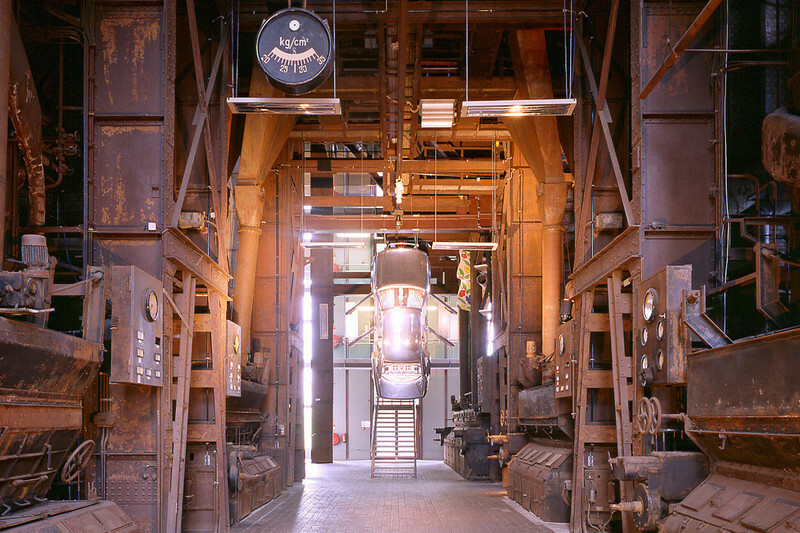 The special exhibition closes on 28 August. 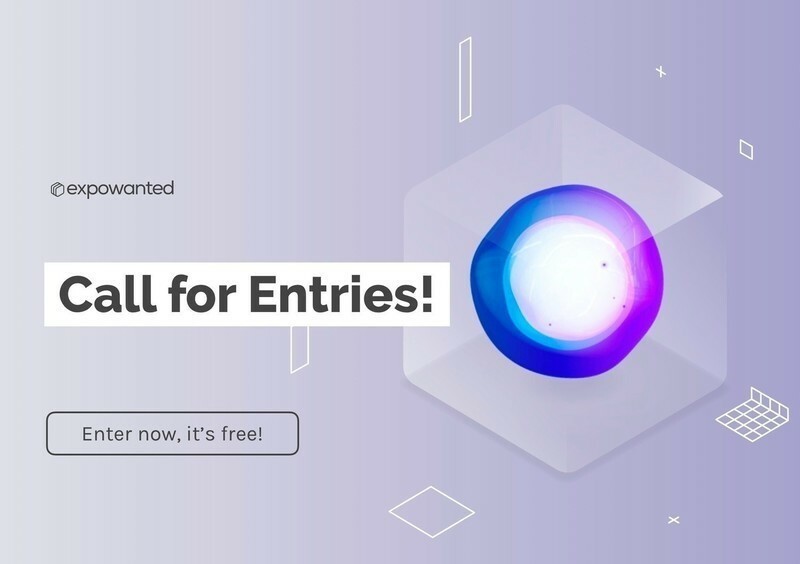 In order to appraise the wide scope of design in a professional manner, the Red Dot Design Award is broken down into the three distinct disciplines: the Red Dot Award: Product Design, Red Dot Award: Communication Design and Red Dot Award: Design Concept. The Red Dot Award is organised by the Design Zentrum Nordrhein Westfalen in Essen, Germany, and is one of the largest design competitions in the world. In 1955, a jury convened for the first time to assess the best designs of the day. 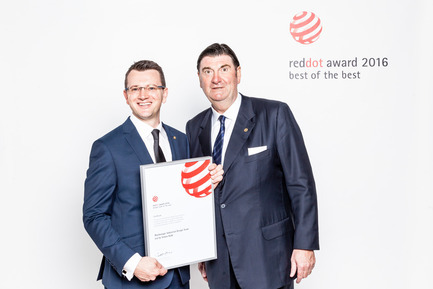 The name and brand of the award were developed in the 1990s by Red Dot CEO, Professor Dr. Peter Zec. Since then the sought-after Red Dot is the revered international seal of outstanding design quality. 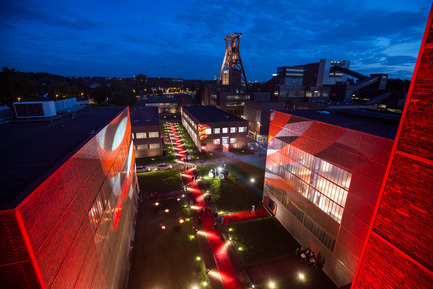 A red carpet pointed the way to the Red Dot Design Museum. 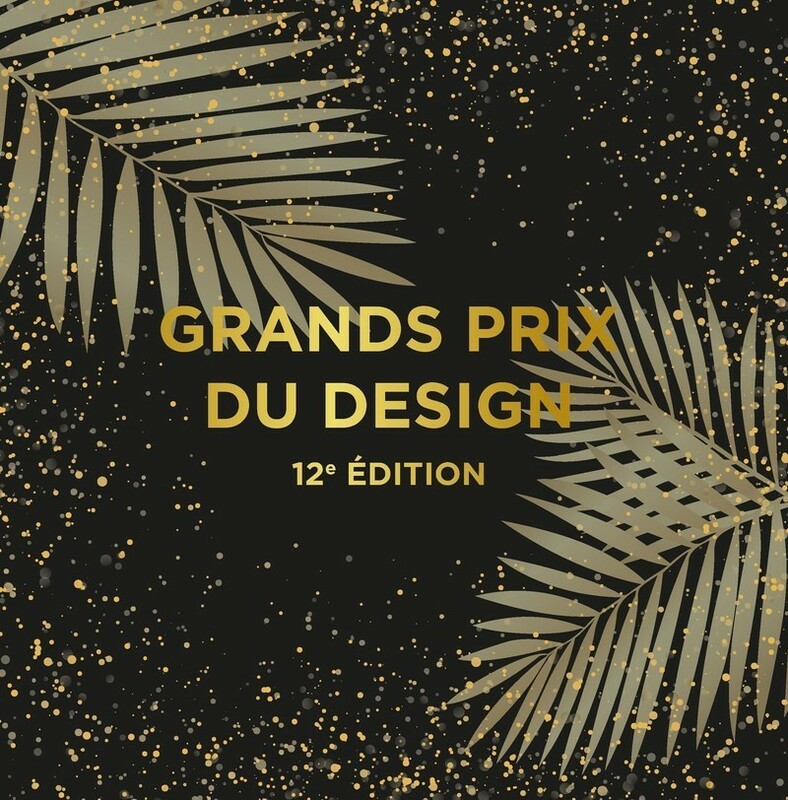 The special exhibition "Design on Stage" shows all award-winning products. 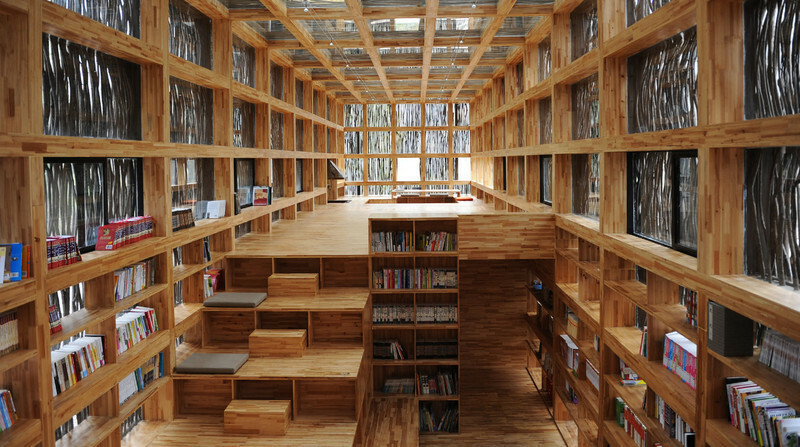 "Design on Stage" in the Red Dot Design Museum shows all award-winning products. 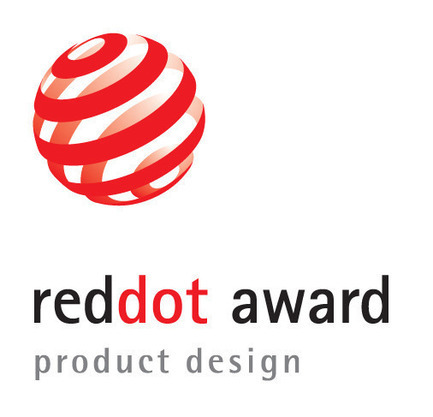 Blackmagic Industrial Design Team led by Simon Kidd is Red Dot: Design Team of the Year 2016!